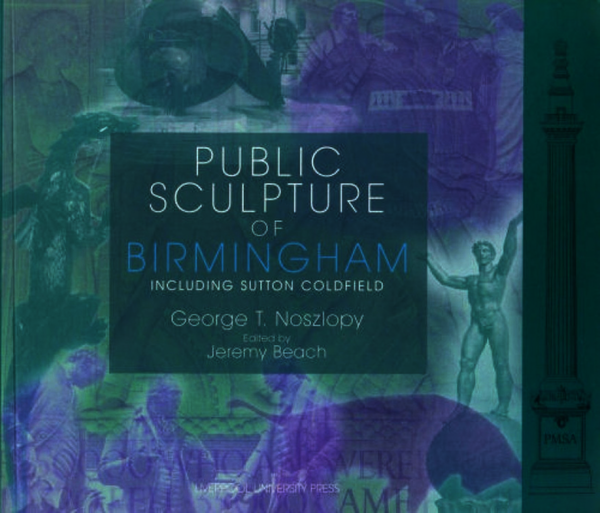 Birmingham not only attracted major sculptors from London, but as a great manufacturing city it possessed busy workshops of local sculptors, often closely associated with its progressive and important art school. As a result the city has an extensive range of monuments and sculptures accessible to the public. This book documents this heritage as fully as possible, from the earliest surviving item to modern, recently erected sculptures. George T. Noszlopy is Emeritus Professor of Art History at the University of Central England.